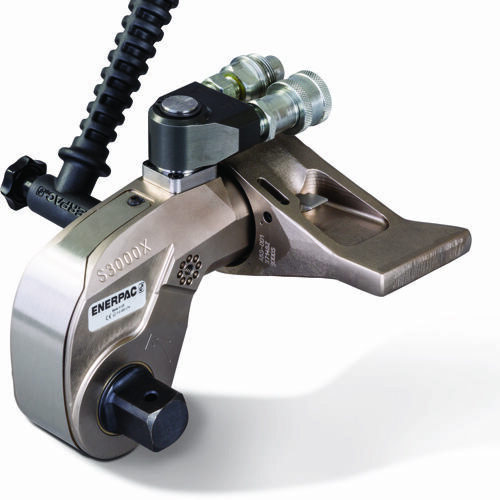 To ensure that you gain the fastest possible result, we access a large range of leading brands in hydraulic equipment, and spare parts. 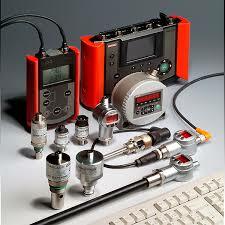 At anytime, you need a swift replacement, we will be there, spare part in hand, to keep your business operating. 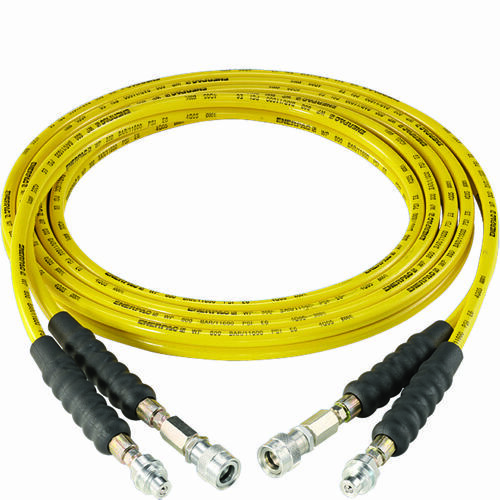 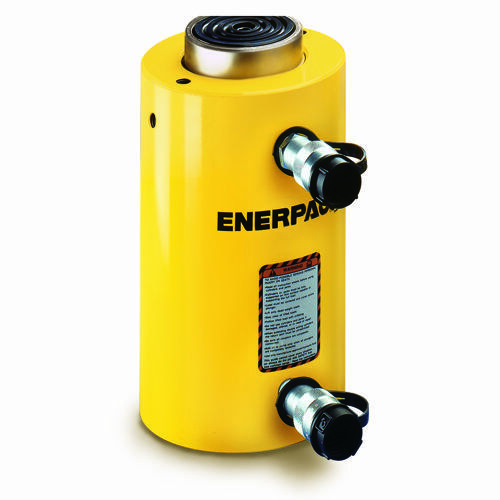 Flotek is an Authorised Service Centre for Enerpac. 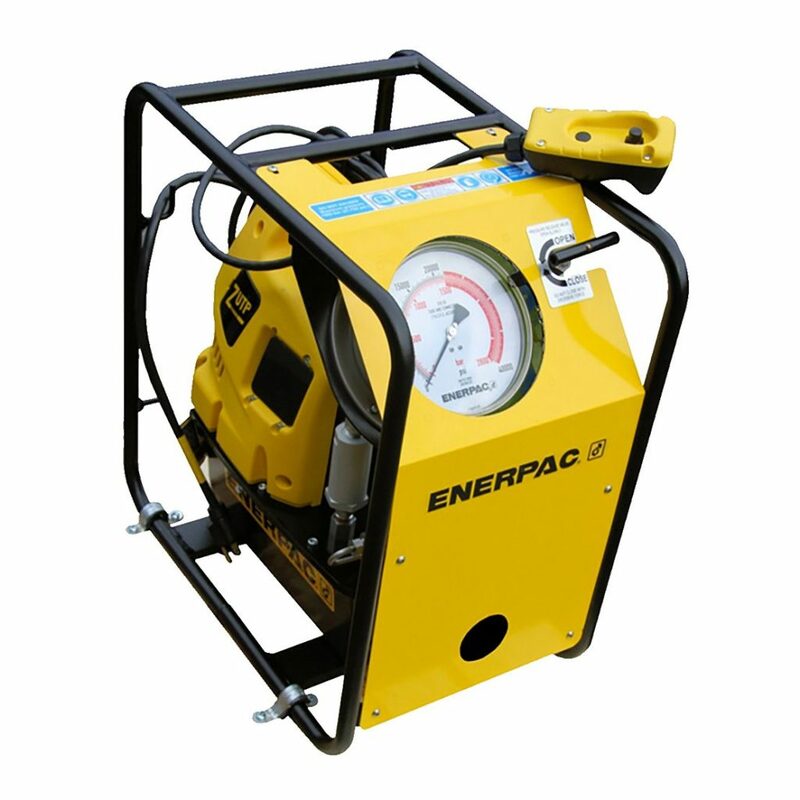 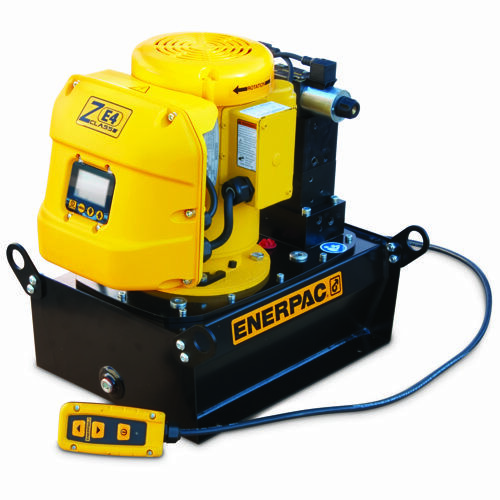 We have specialised technicians trained in the repair of all Enerpac equipment. 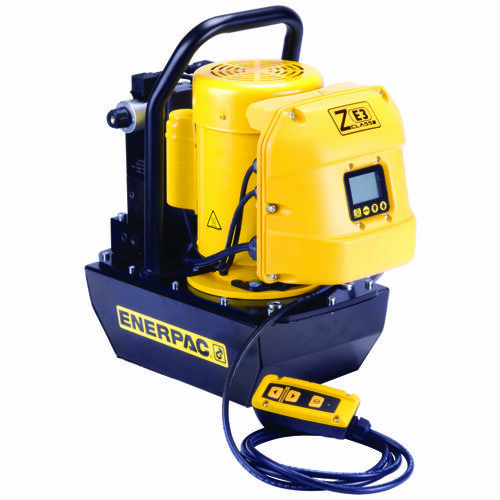 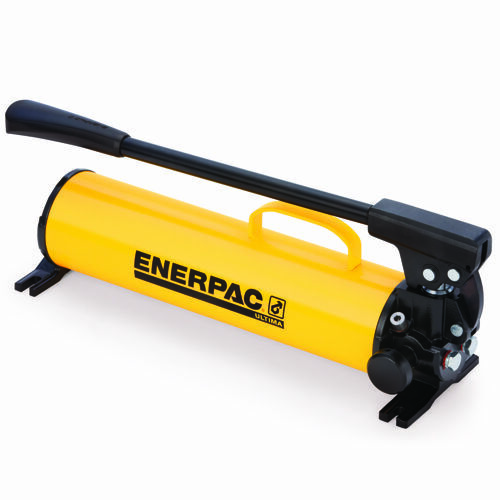 We can also supply any new Enerpac product. 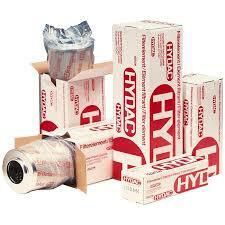 Flotek is an authorised service partner of Hydac. 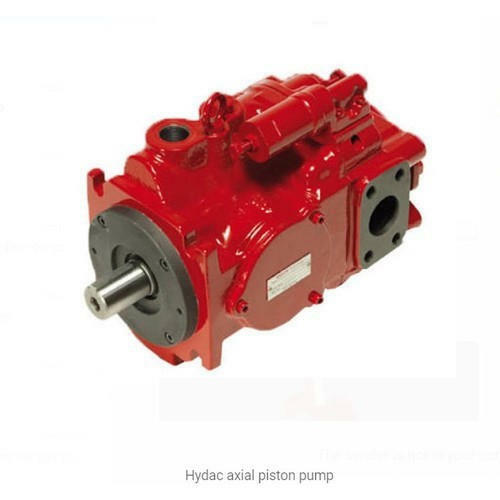 Hydac has one of the most extensive ranges of Hydraulic product in the world today. 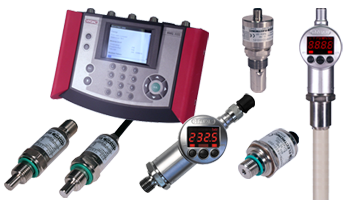 All your Hydac components can be supplied and serviced by Flotek.